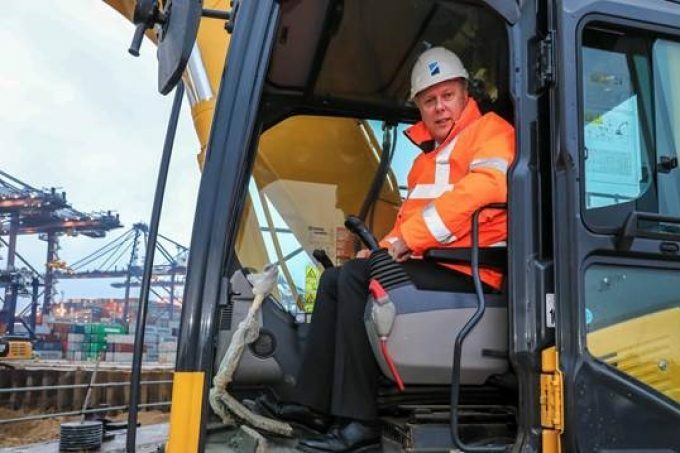 The UK transport minister Chris Grayling, is staying in the headlines. Amidst claims that he broke the law, he’s now been told to steer clear of Calais – well, the port at least. The Guardian reports that the minister has been told he is “no longer welcome” at the port of Calais by its chairman Jean-Marc Puissesseau. It seems Mr Grayling has acted in a way deemed “completely disrespectful” by Mr Puissesseau.